60 mins Full Body Massage – Soothing the Nervous System and Stimulating the Immune System. This therapy uses herbal oils to suit your individual body type. It promotes the penetration of herbal oil deep into the tissues so that impurities are loosened and separated. This is a gentle but firm Ayurvedic massage from head to toe, assisting circulation and relaxation. 15 mins Head & Shoulder Massage – Instant stress buster. Uses warm herbal oil to treat the crown, forehead and throat chakras, as well as numerous pressure points, relaxing the mind and nervous system. 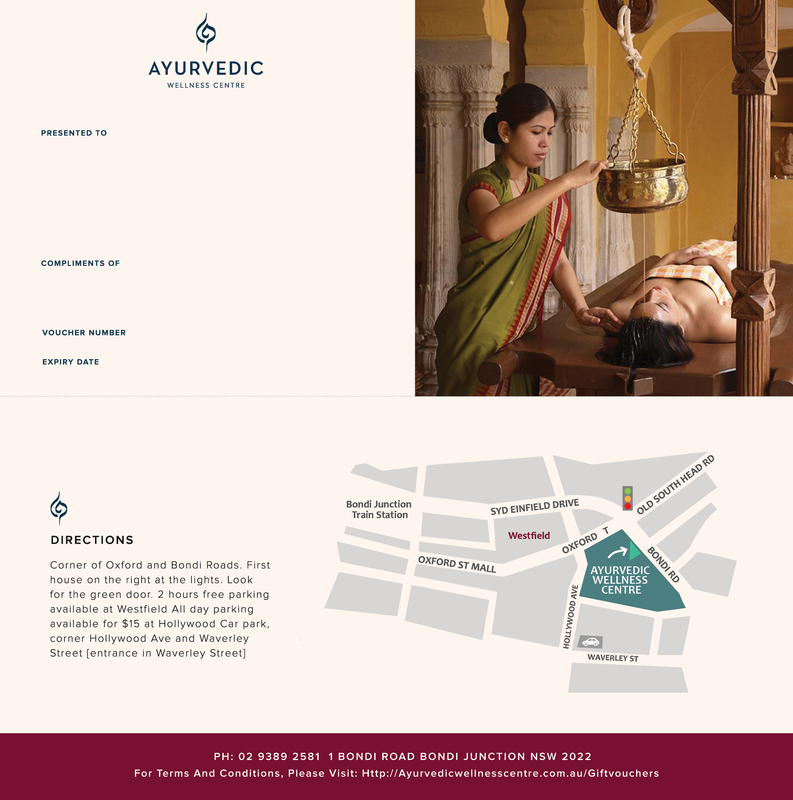 45 mins Ayurvedic Facial, Relaxing facial massage and Deep Cleanse, using all-natural Om Veda products.